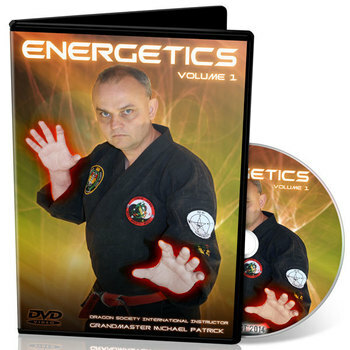 Reality-based training videos by Grandmasters Rick Moneymaker and Michael Patrick. 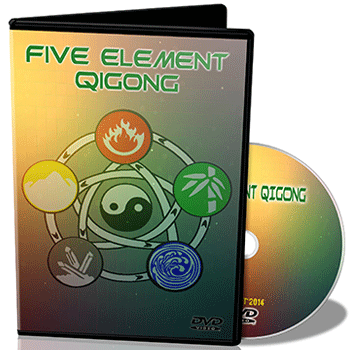 To: Anyone Interested in Learning about their Natural and Physical defenses and keeping them from benefiting any thug or criminal out there. 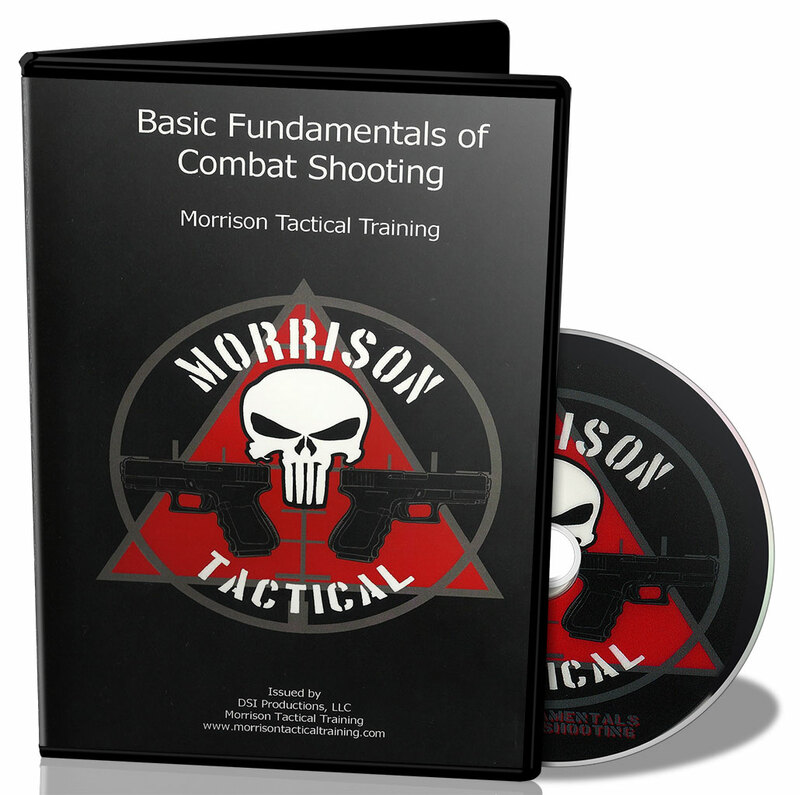 The weapon and sighting system presented by DSI Certified Instructor Buddy Morrison of Morrison Tactical Training is simply the means to achieve an end. 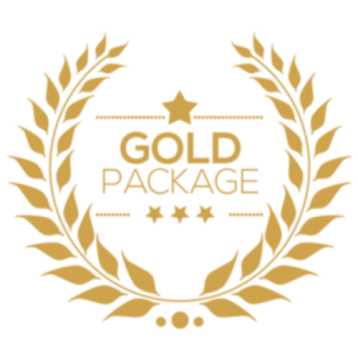 It has always been about being able to place a metal (lead/copper) projectile into a specific target area with accuracy. 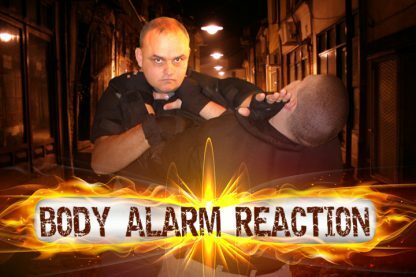 Have you ever wondered whether your Self-Defense techniques would actually work? You should! Most of what passes as Self Defense is nonsense! 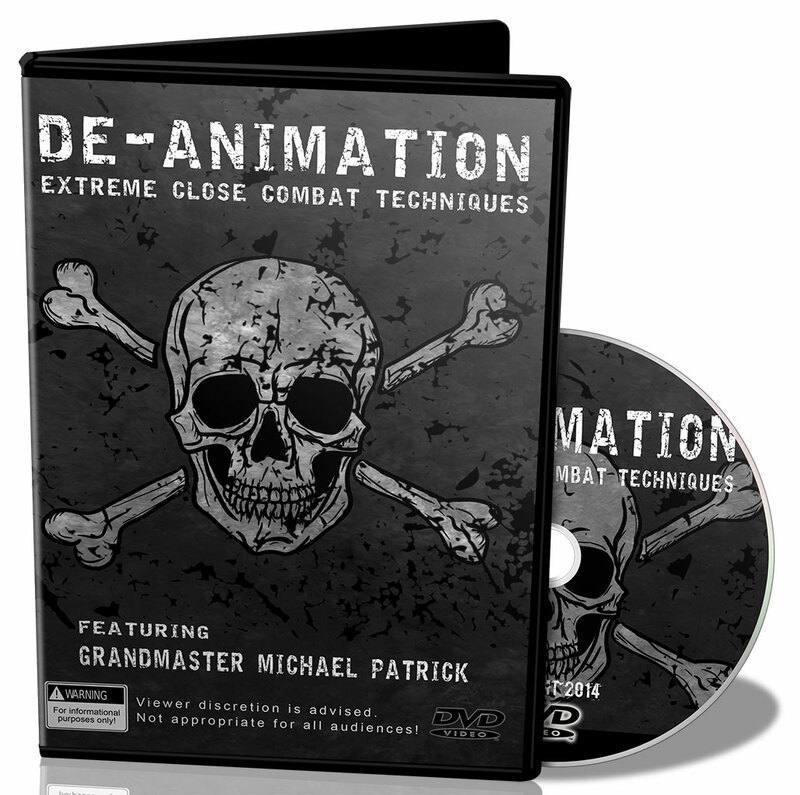 This DVD will revolutionize your training! 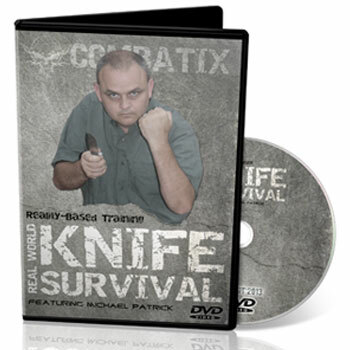 Learn how knife attacks happen in the real world and how to defend them. 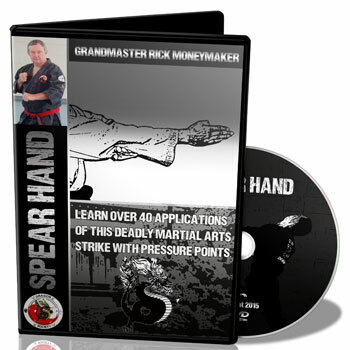 Learn the martial science that will make you a success at weapons disarms. 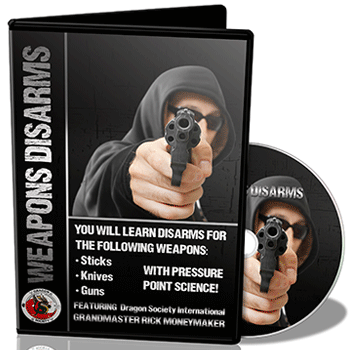 You will learn the facts and myths about weapons disarms and be able to practice with confidence in the skills learned.